When foreign employees plan to transfer to another employer, they usually have to cancel their existing work permits and exit the country. 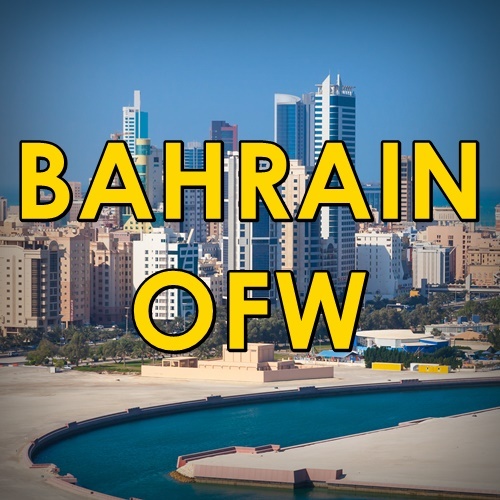 However, did you know that it is possible to do this without canceling your work permit or traveling outside the Kingdom of Bahrain? You heard that right! Foreign employees can transfer to a new employer, as long as they meet certain conditions. This can be done with or without the consent of the current employer. 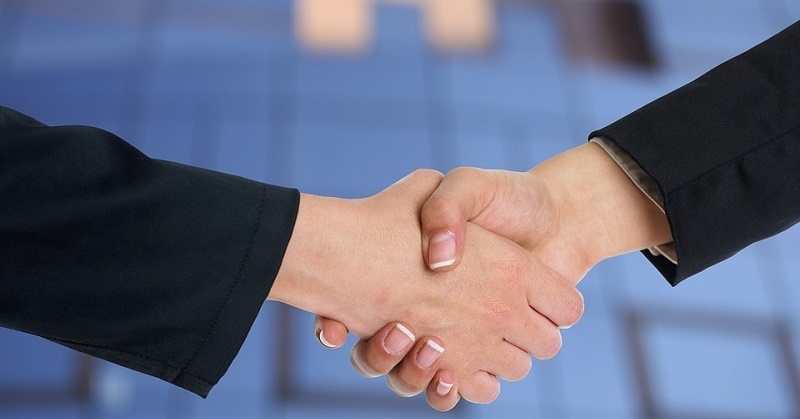 Transferring to a new employer is overseen by the Labour Market Regulatory Authority (LMRA). You can go directly to the Client Services Counter at the LMRA Headquarters, call them at +973 1 750 6055, or use their Expatriate Management System (EMS) online. Before anything else, be sure to take note of the following requirements and procedures. NOTE: If the electricity bill is not your responsibility (e.g. paid by the landlord), you will need to submit proof, such as the lease contract. Log into the LMRA’s Expatriate Management System (EMS). Fill-up the electronic transfer application form. Pay the fees and wait for your transfer to be approved. Send a resignation or notice letter to your current (first) employer via registered mail within three months from the date set for the transfer application. 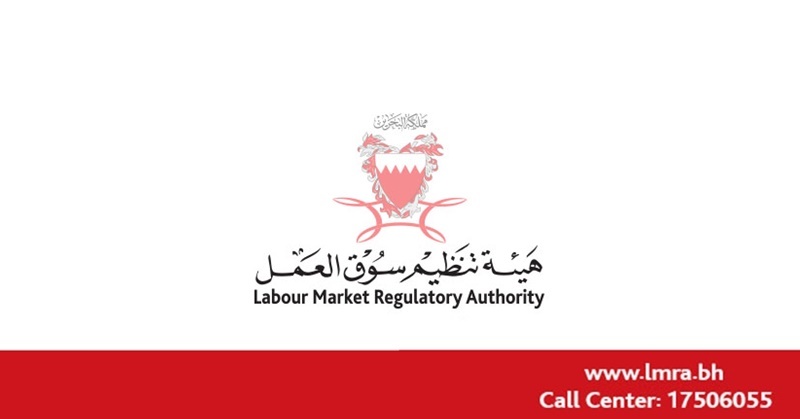 The new (second) employer shall send a transfer request/application to LMRA and provide all the required documents within one month before the date set for the transfer. After the transfer, the first employer shall be compensated with the fees for the remaining period of the work permit validity. The transfer process applies only to foreign employees whose work permits are still valid for at least 3 months. Those who are planning to transfer without consent of the current employer should have completed at least 12 months of service with the same employer before applying for transfer. If the current employer’s consent was obtained online through the EMS, the “allow transfer” function would be enabled instantly. There would be no need to complete 12 months of service. The new employer shall pay the fees for the new work permit within 30 days from the date of transfer approval. Otherwise, the transfer approval would be declined. If the employee’s work permit has expired or been canceled, he/she should get a new work permit from the new employer within 30 days. Otherwise, he/she would need to exit the country first. NOTE: A transfer application would be disapproved if the employee has committed a violation that prevents his transfer, or been convicted for a crime/felony. Likewise, it would be declined if the new employer has also committed a violation that prevents the transfer. DISCLAIMER: The above guide is presented for information-sharing purposed only. To learn more about how to transfer to a new employer, please visit the LMRA official website.